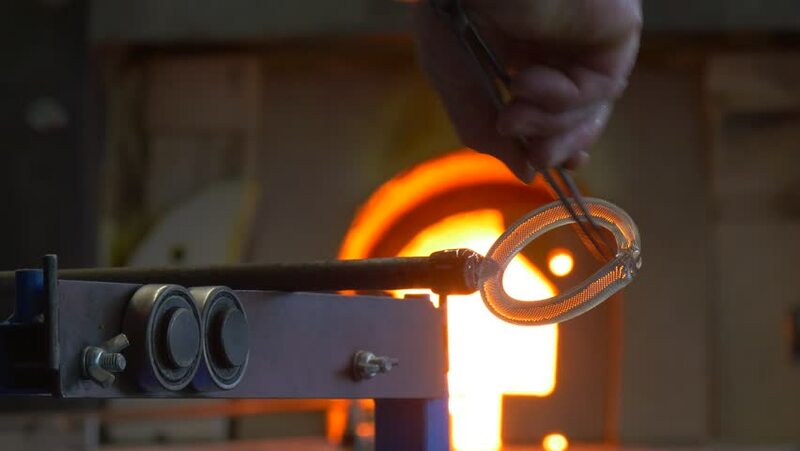 the Man Imparts Round Form to a Glass Preform With Help of a Small Metal Tweezer. Later, a Man Puts a Workpiece in a Furnace in Order to Make it More Softer. hd00:15Inside a super 8mm film projector: moving parts, spinning wheels, functiong magic. Macro detail shot. hd00:09Making Ground Coffee with Coffee Grinder. Close-Up. Coffee machine.